This is one of the very few occaisions that I'm posting music as mp3 (320kps) - I got it as a present and after first hearing really liked it - Enjoy! 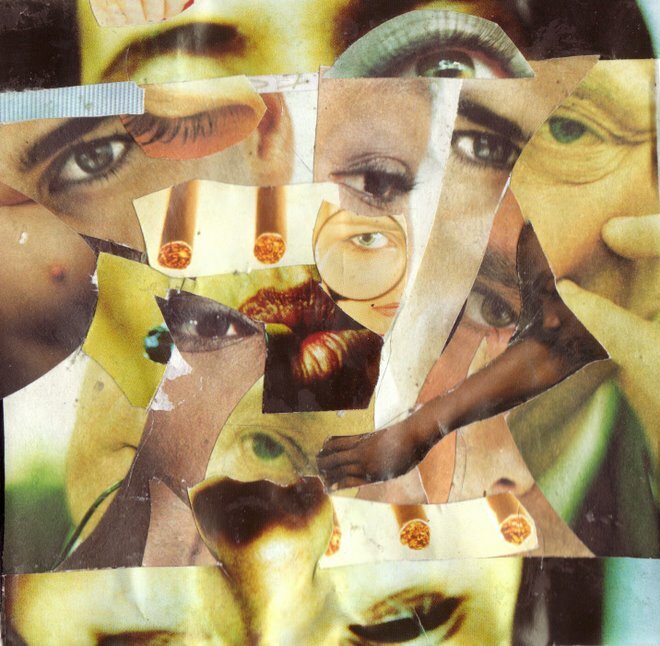 Note: The title of the sole track is genuine. 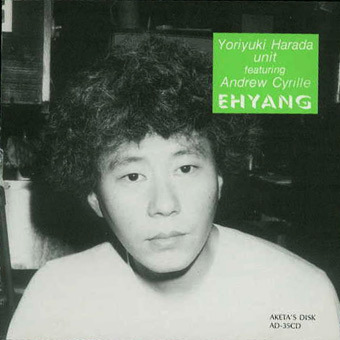 YORIYUKI HARADA UNIT FEATURING ANDREW CYRILLE "EHYANG"
Live at Shinjuku Pit Inn On September 16, 1988. Literally yesterday, I re-downloaded the Seikatsu Kojyo Iinkai LP - having misplaced the original files. And now this one appears! And it's good! I like Ishiwatari's bass playing better than his guitar work. But Cyrille is ace, and Harada is prodigious. Merci Onxidlib for an intense concert. Lots of groovy moments !